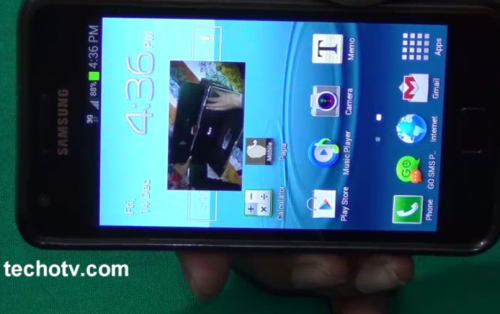 In this video, watch quick demo of pop-up play and smart stay feature on Samsung galaxy S2. These two features were exclusively available in Galaxy S3. 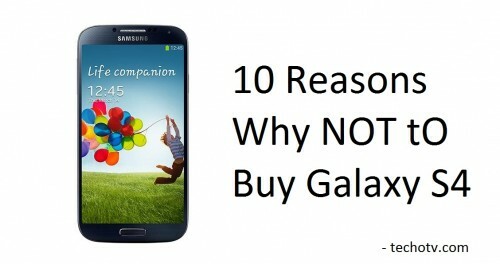 Soon, they made their way on Galaxy note II and now on the old Samsung galaxy S2, but with the new Jelly Bean firmware. You can get pop-up play (with this feature, you can work on any other apps like browser or messages while the desired video is being played on the screen in a small size on the top of all other apps, hence adding to undisturbed multi-tasking and entertainment), Smart stay (with this feature turned on, you samsung Galaxy s2 phone will use its front camera to detect the presence of eye so that as long as you’re looking on the screen, the display doesn’t turn off. This is pretty useful when you browse or read something on your phone. Thus, you don’t need to tap your screen again and again to keep the display alive.) by flashing your phone with Android 4.1.2 Jelly Bean firmware. Although, jelly bean firmware is not officially available for update, but we have a leaked official version of Jelly Bean firmware for Samsung Galaxy S2. So, you don’t need to root your phone or hack anything to port these samsung galaxy s3 features, you just need to flash galaxy s2 with Jelly bean android.